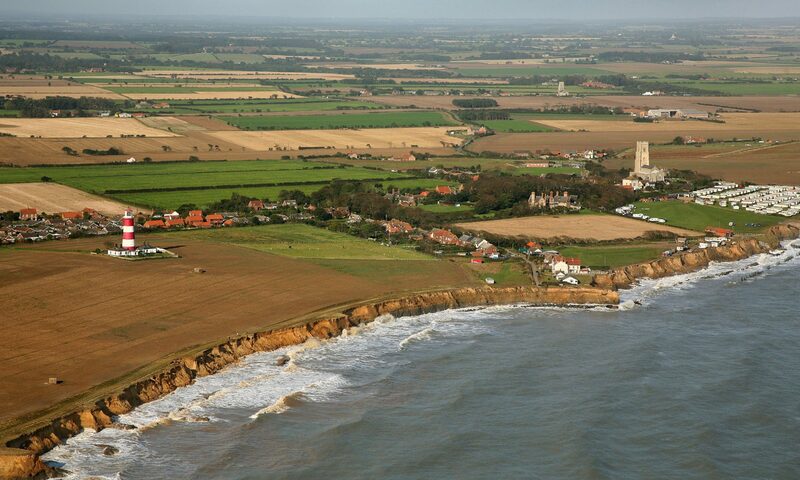 The 1.75 mile trail on the map in this leaflet takes you past landmarks and historic buildings in Happisburgh. Most are private buildings so please do not enter. Along the trail, you will find four information panels that provide a snapshot of the Happisburgh story. They are marked on the map.